To fill out an application: CLICK HERE. 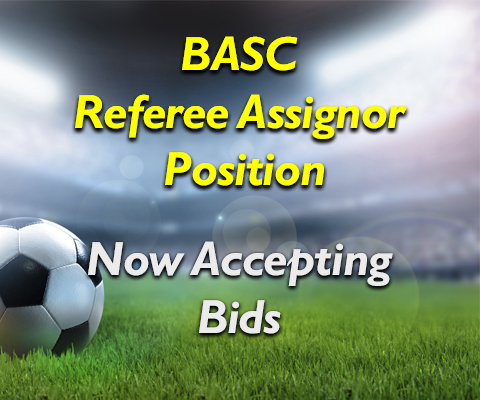 For a detailed list of duties and to place a bid: CLICK HERE. Applications and Bids will be taken for this contract labor position through January 15, 2018. Application and bid should be sent via one of the following methods below.